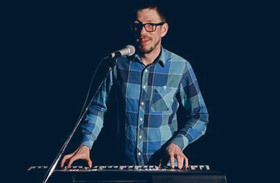 Hey, I’m Lucas, I’ve worked in a music store in Bruges for 6 years, helping people to choose the most suitable keyboard for them. I’m happy to finally share my knowledge of the industry here, on PianoDreamers. I hope this place will be the first destination for those who are seeking the most accurate and detailed information about the piano world. PianoDreamers.com is a participant in the Amazon Services LLC Associates Program, and we get a commission on purchases made through our links. 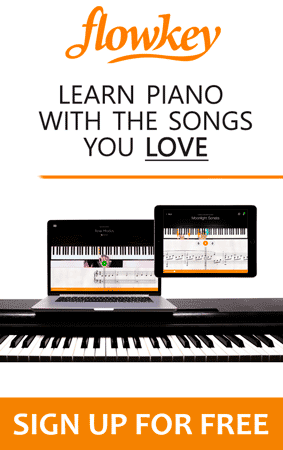 Here, you’ll find plenty of reviews, guides, and tips that will walk you through all the necessary information you need to find the digital piano of your dreams.